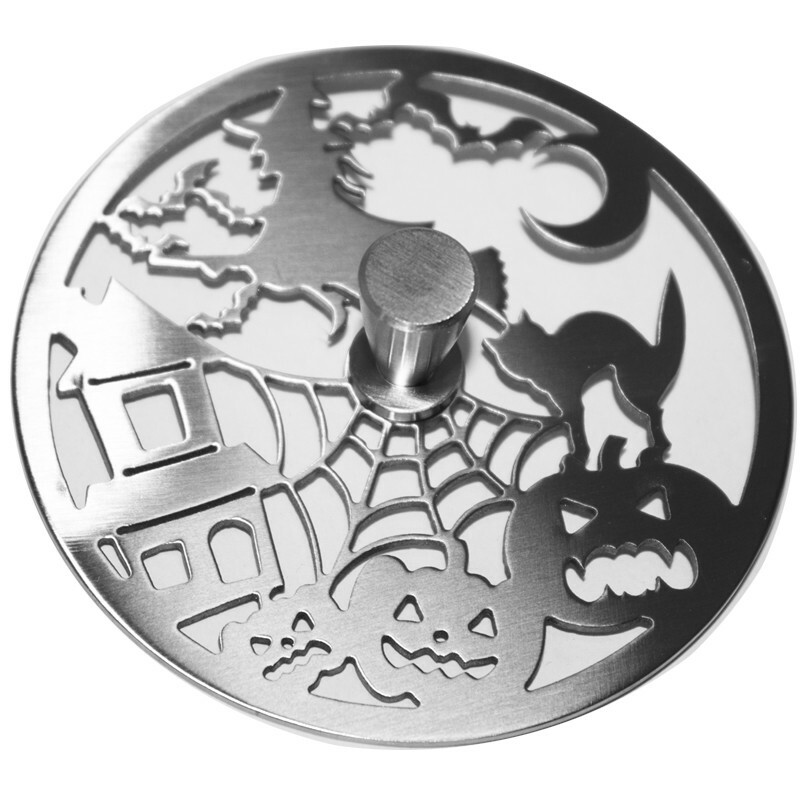 Kitchen Sink Stopper - Trick or Treat - “Jewelry For Your Sink"
Bring your kitchen sink to life with this Halloween themed kitchen sink stopper. 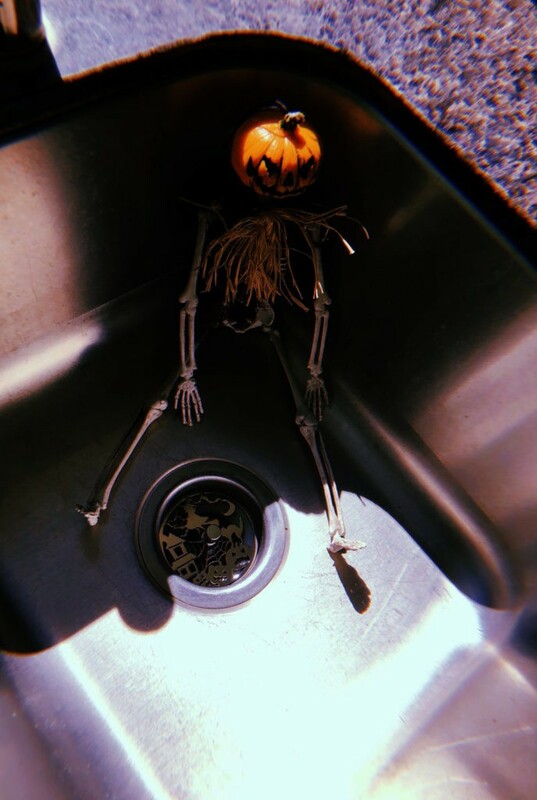 A scary good treat! 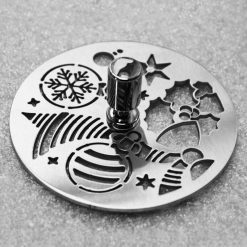 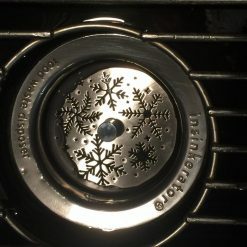 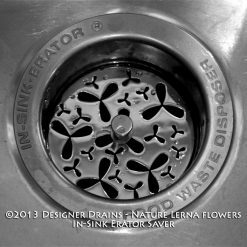 Measures – 3.15″ Round – Will fit most kitchen sinks. 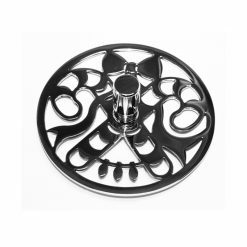 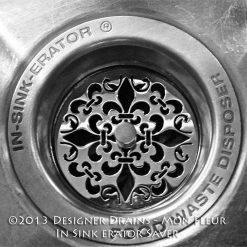 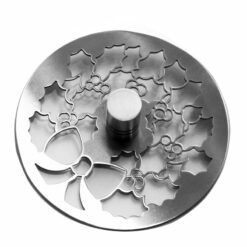 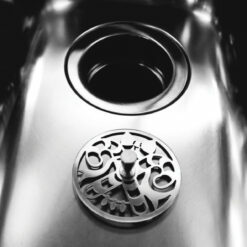 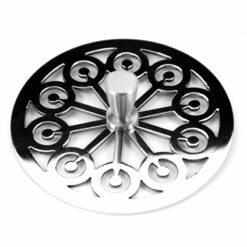 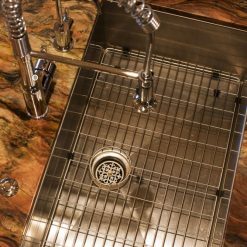 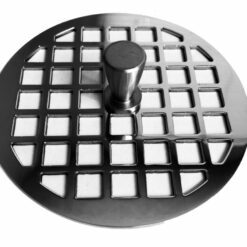 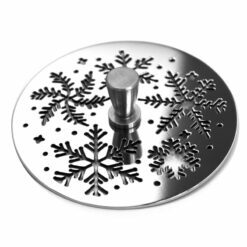 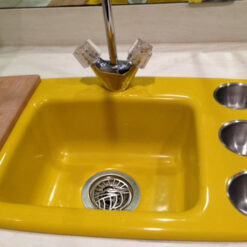 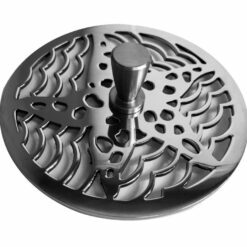 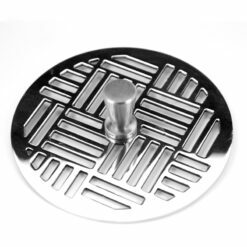 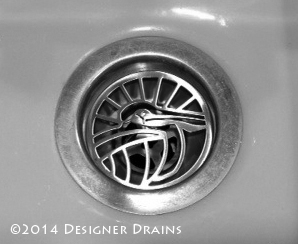 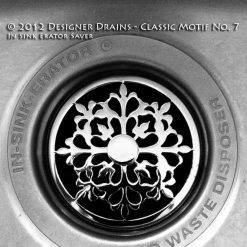 Intended to add design and decor to your kitchen sink and stop utensils and other things from damaging the disposal.